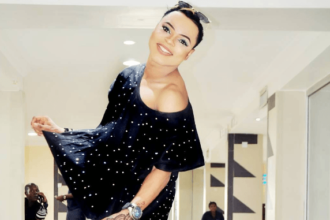 British Airways has launched an investigation after a video surfaced of a stewardess making racist comments about Nigerians. 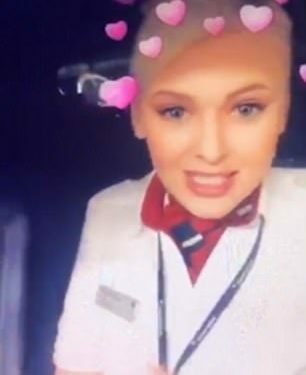 The air stewardess, in a Snapchat video, used expletives and terms promoting stereotypes, and mimicked a Nigerian accent, Daily Mail revealed. The upside is I’m going to Nigeria and there’s gonna be bare B**, I’m joking, I’m joking. All the Nigerians are gonna be there like ‘gimme Coca Cola, gimme me beef, why you have no beef left? I want beef. And I’m just gonna be there like, ‘Sorry sir, we ran out of beef’.